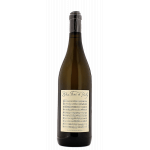 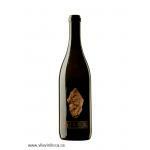 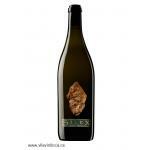 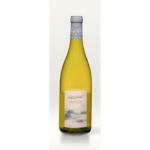 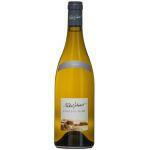 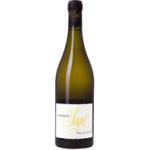 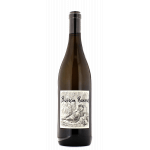 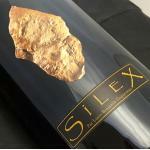 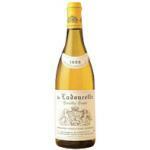 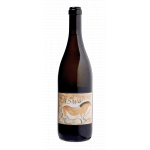 Pouilly Fumé wines are products of different wines made ​​with the Chasselas grape, which should be drunk young. 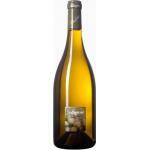 Today, Pouilly Fumé is less than 5% of the production of Pouilly. 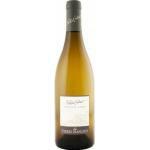 Pouilly is very close to Sancerre, just across the river. 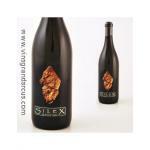 However, the two wines are a little different. 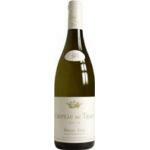 Pouilly Fumé is probably thicker, deeper and more structure.